Happy Sunday. 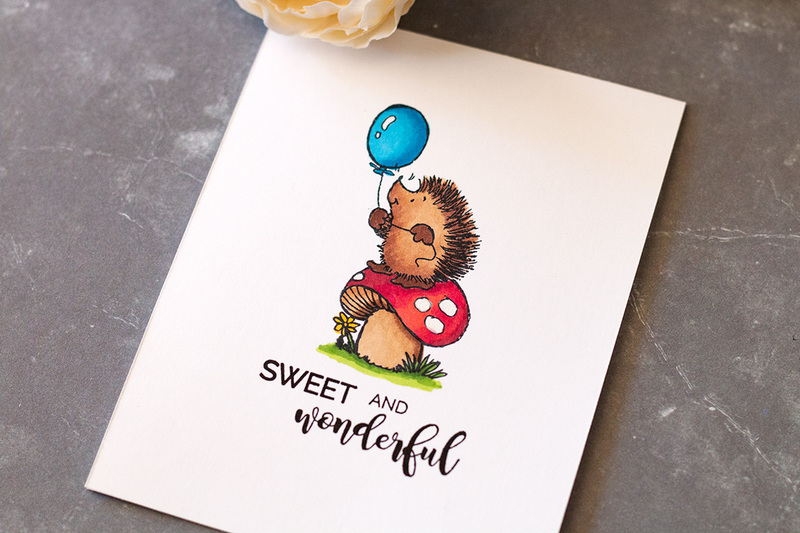 I’m popping in with a card using some uber cute Penny Black products. 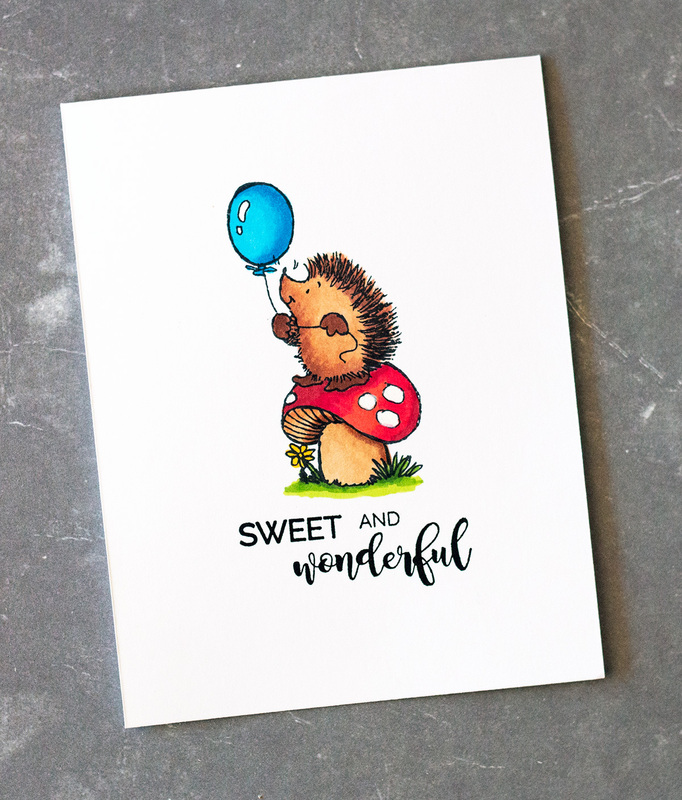 I simply love Penny Black’s cute critters and this one really caught my eye. This little fellow is from the Sweet You! stamp set. 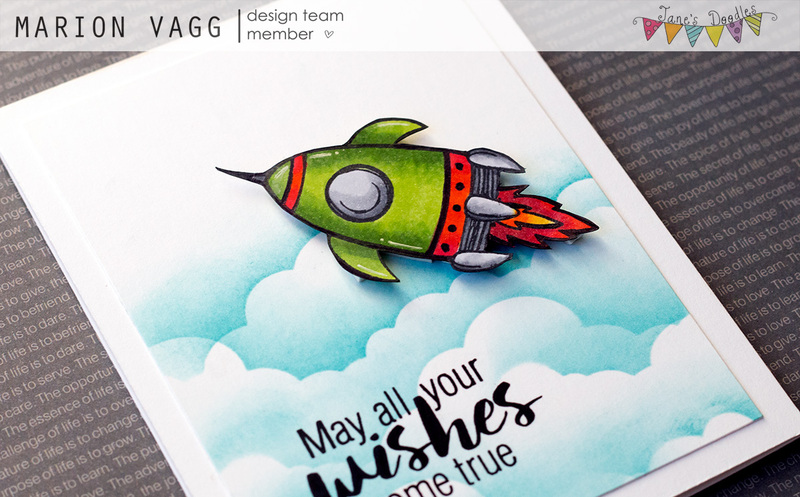 This is a very simple one layer card, coloured with Copics. Happy Sunday. 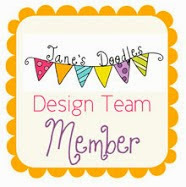 I’m popping in with a card using some Penny Black products. This card turned out a little differently than I had planned, but sometimes you just have to go with the flow. 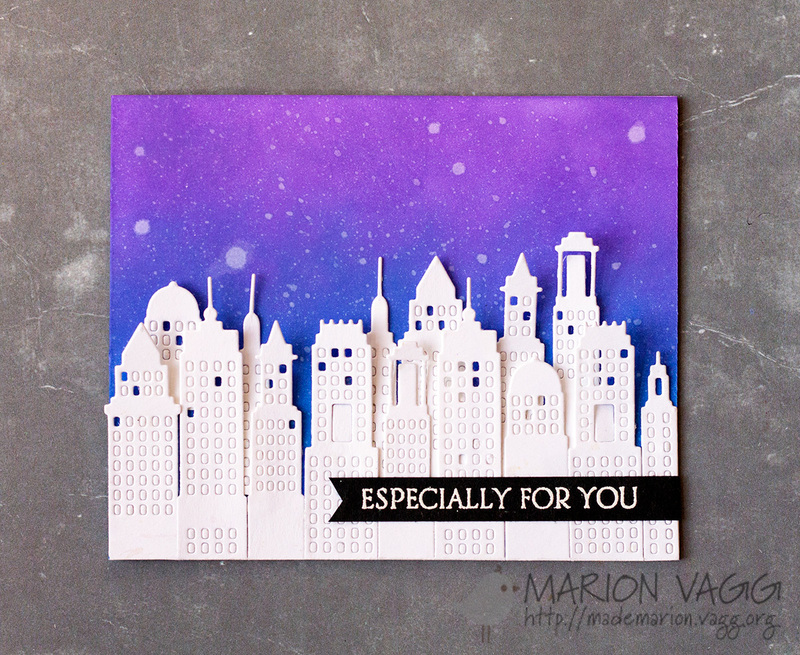 I started out by blending some Wilted Violet and Blueprint Sketch Distress Oxide inks onto the card base. I splattered this with some water to create the stars. 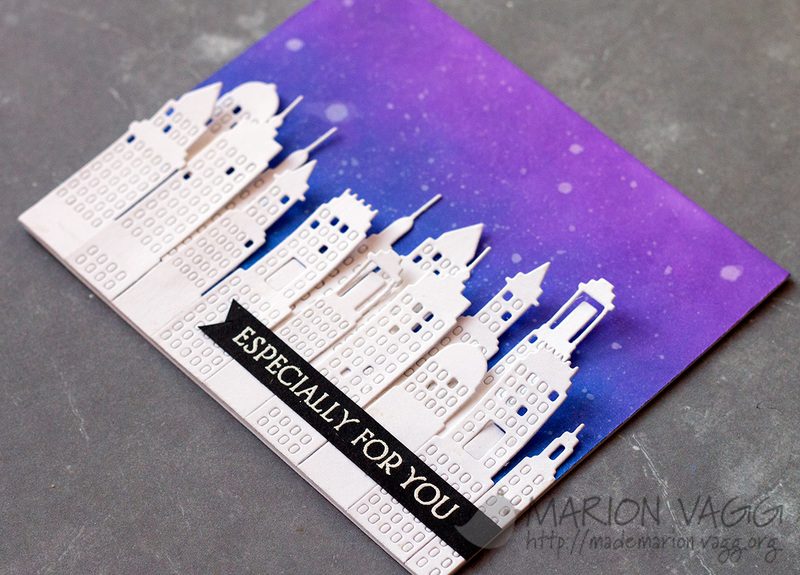 I then die cut several of the Metropolitan Creative die from card stock. These actually come together, but I cut them apart and arranged them to make a more dense city by placing some building behind the first layer of buildings. I adhered the buildings on with Glossy Accents. 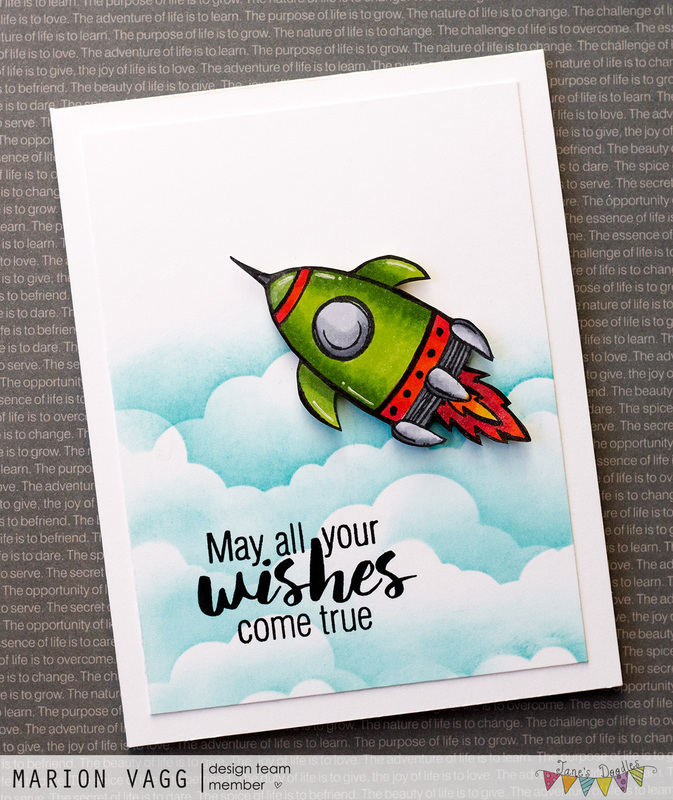 The sentiment was white heat embossed onto a black strip of card stock and is from the Banner Sentiments stamp set.